*First Image Release* – Panus Semi-Trailers and local Melbourne vehicle body specialist Fleetweld recently combined their resources to custom manufacture a specialty 36ft Drop Deck Trailer for Powercor, who required a sophisticated and reliable solution that would allow them to carry their Prinoth T8 Utility Vehicle. 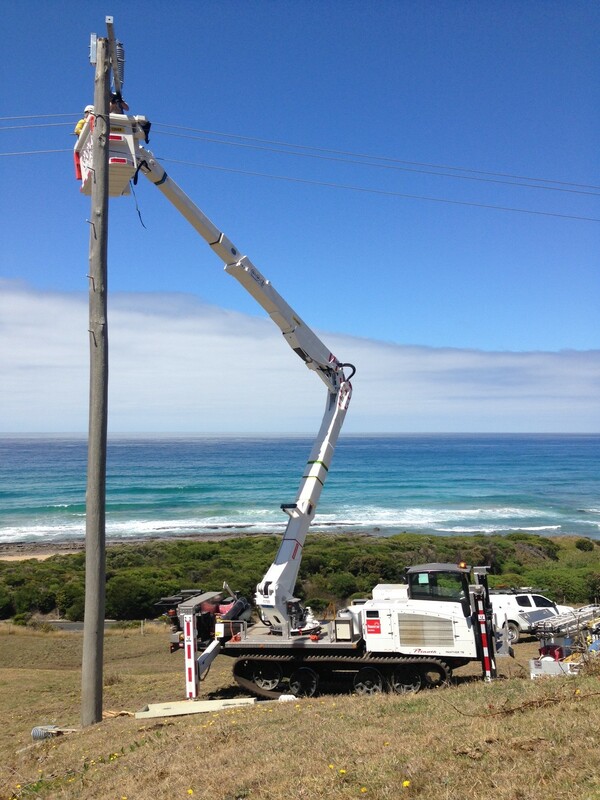 Powercor use the Prinoth to assemble power poles throughout the Victorian Otway region and the dedicated trailer is ideal to navigate the winding thin dirt tracks that snake through the forest areas. 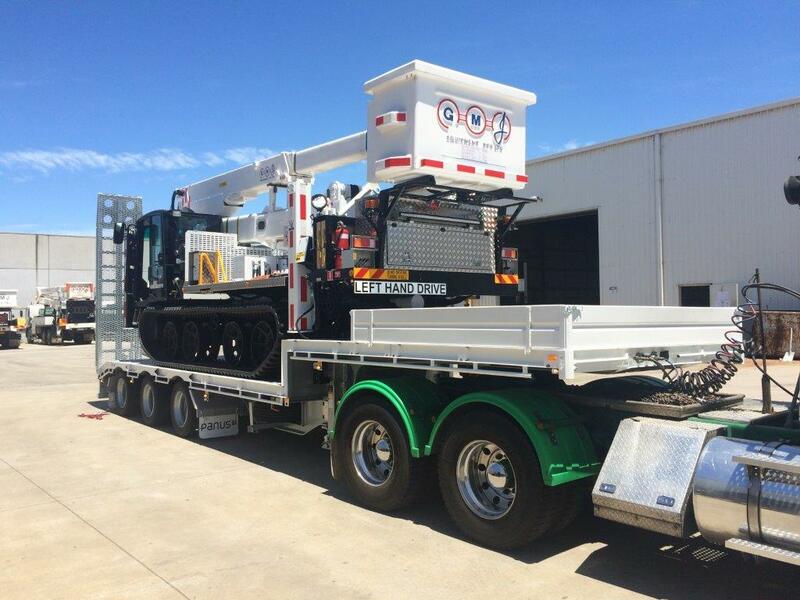 Contact Panus Semi-Trailers on 0429 936 156 to find out how we can custom-build a solution to your specific requirements. A terrific and proud outcome for all involved. Stay tuned as we release more exciting new projects in the coming weeks!